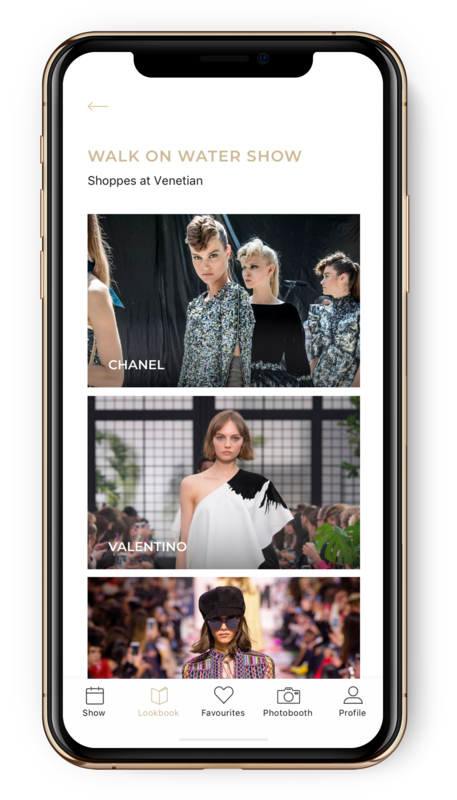 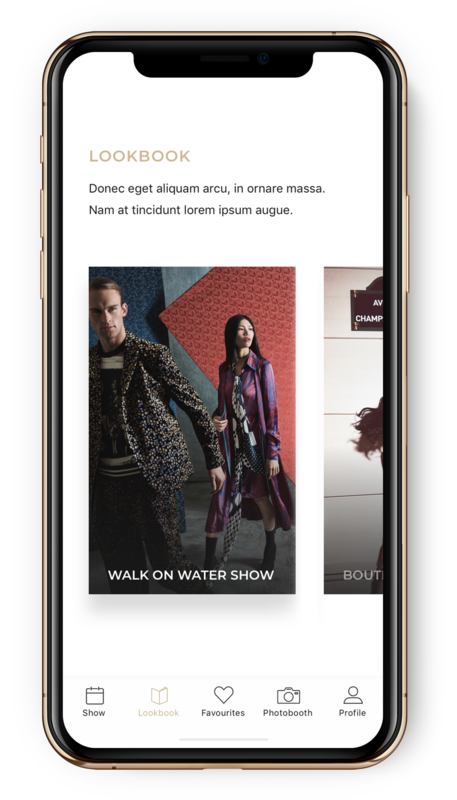 communicate all relevant event information such as locations, times, participating brands and models, to invite people to watch the show live on their smart devices and to encourage people to the stores to buy the latest runway pieces. 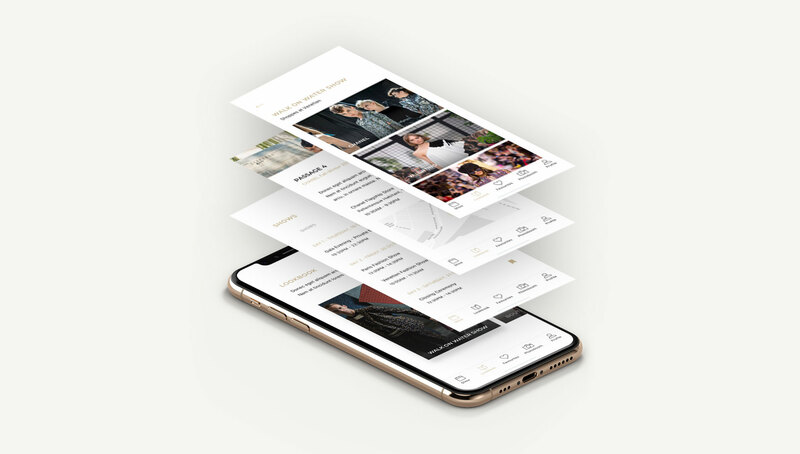 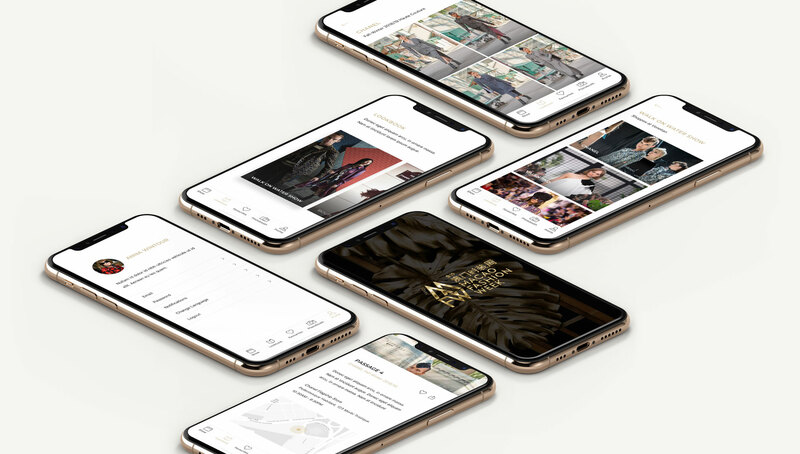 The UI was designed in line with all other marketing collateral developed for the event using gold accents and an overall luxurious look and feel. 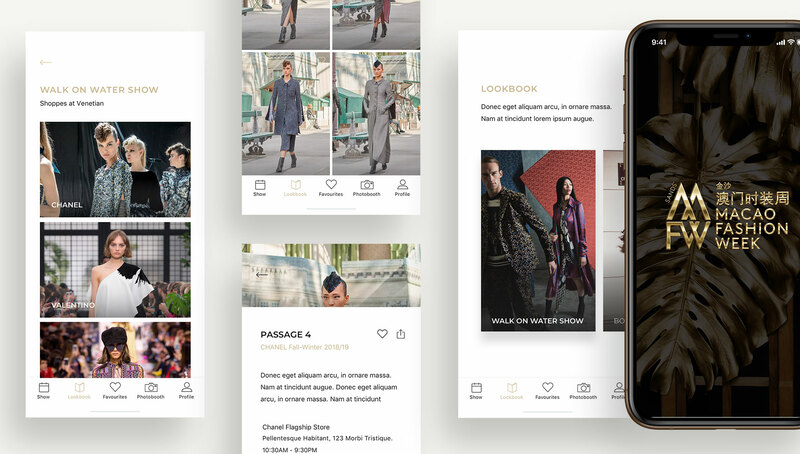 The UX design for the SMFW app was kept functional, simple and clean to navigate easily and find quickly. 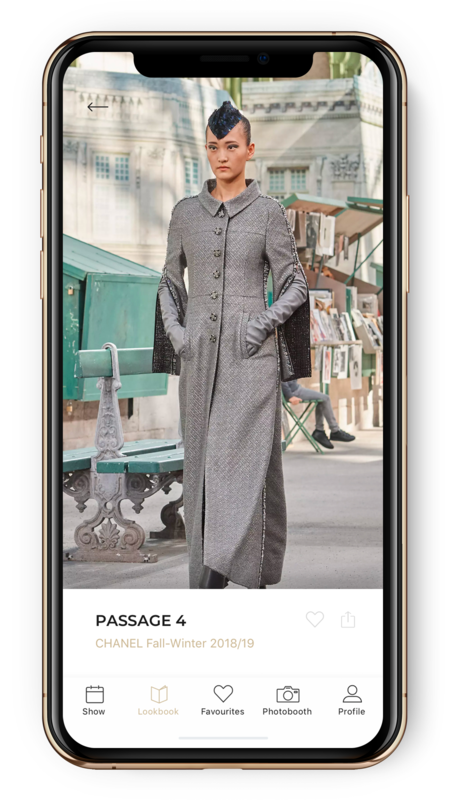 The app has become the principal source of information for anyone at or interested in the event.